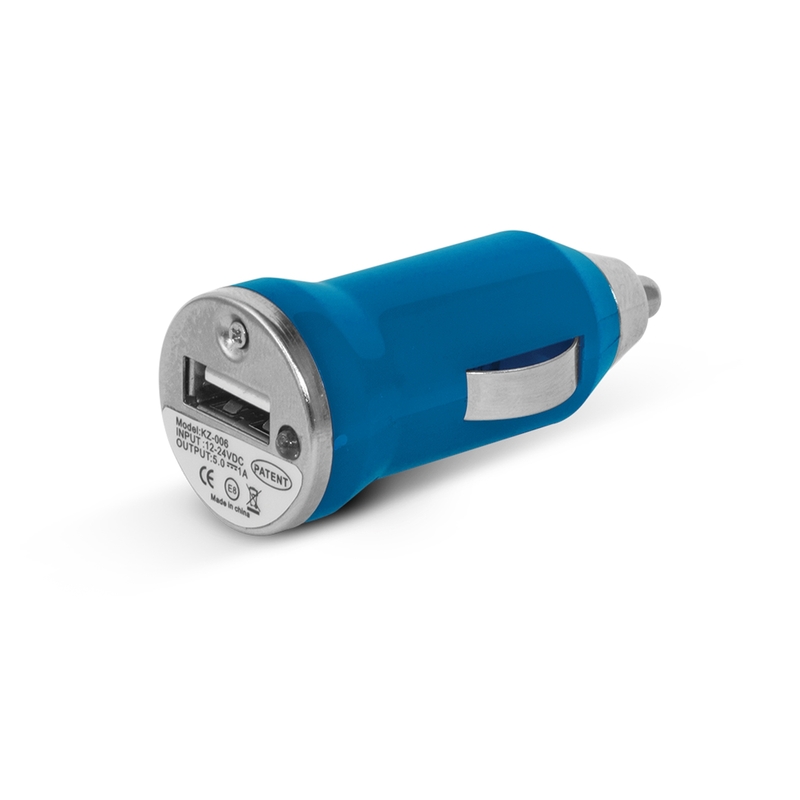 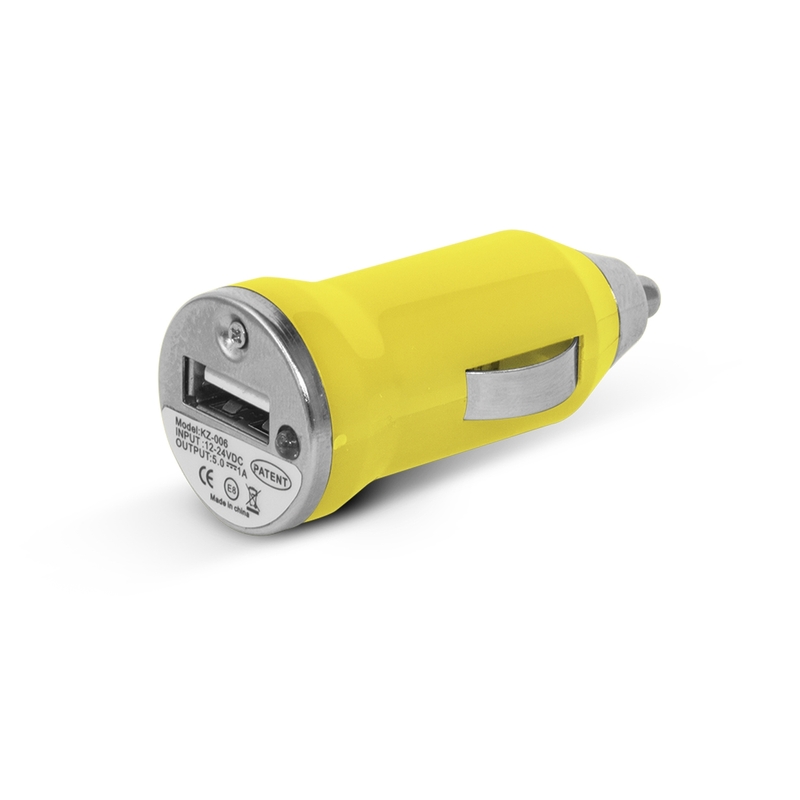 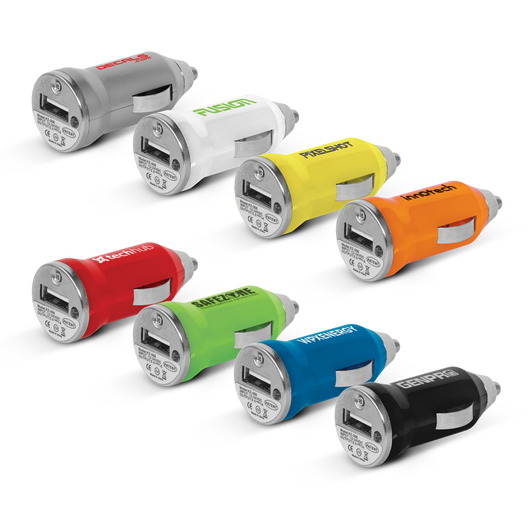 A colourful, compact 1 Amp car charger with an LED that lights up when in use. Charge your phone or other devices while on the road with these simple but effective car chargers. 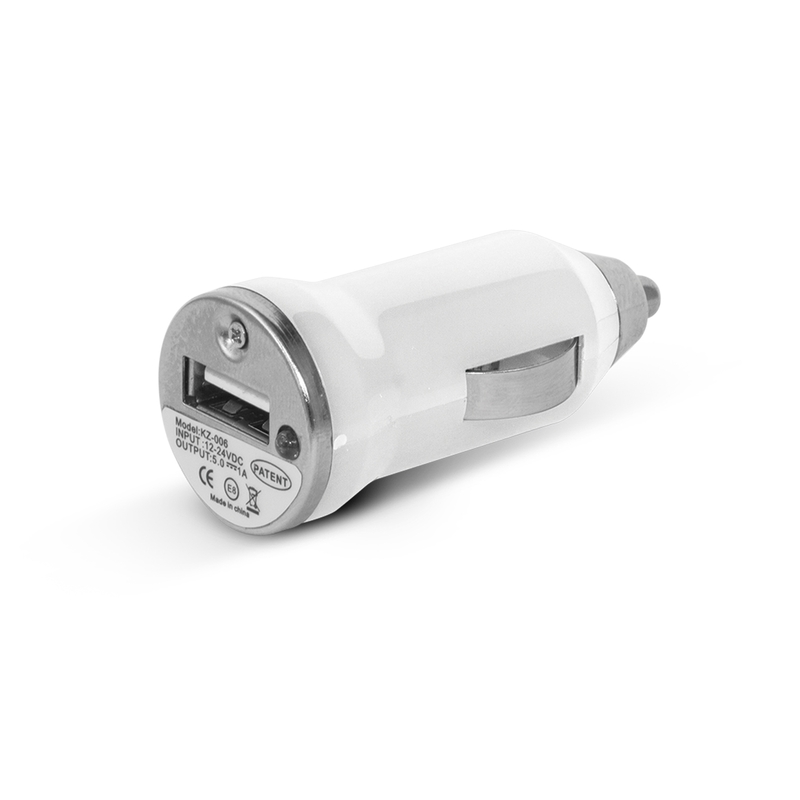 Compact 1 Amp charger with an LED that will light up when in use. These come in a great selection of colours and are a great addition in every vehicle.